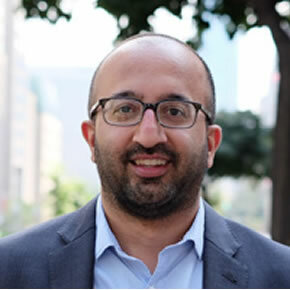 Sunil Johal is Policy Director at the Mowat Centre, School of Public Policy and Governance at the University of Toronto. He leads the Centre’s research activities, manages the research team and teaches a variety of executive education courses. He has a broad range of public policy expertise across economic, social, intergovernmental and regulatory fields. Previously, he was a Director with the Ontario Ministry of Economic Development and Innovation where he led the government’s efforts to modernize its regulatory environment and forge a more productive relationship with the business community. He has also held senior management and policy roles with the Cabinet Office, Ministries of Finance and Intergovernmental Affairs and federal Treasury Board Secretariat. He joined the federal civil service through the Recruitment of Policy Leaders initiative in 2003.